Jean Lucille Hardee Richmond Liebert was born on December 8, 1929 to Earl and Lucille (Hickman) Hardee in Waterloo. She attended Edison Elementary and Sloane-Wallace for her education. After her schooling, Jean went on to work at Rath Packing Plant, primarily in the casing department. On July 26, 1947 Jean married Russell “Duke” Richmond at Hagerman Baptist Church in Waterloo. From this union came 5 beloved children who Jean dedicated her life to. Jean retired from Rath Packing Plant in 1976 and enjoyed her time spent with family. Duke passed away in December of 1993 after 46 wonderful years of marriage. Jean was then married to Eugene Liebert at Faith Assembly of God Church on November 19, 1999, he preceded her in death by just nine days. Jean enjoyed a variety of activities including fishing, baking pies and chocolate chip cookies, and traveling. Jean also was a devoted member of Faith Assembly of God Church, taught Sunday school for many years, and loved nothing more than spending time with both her family and her friends from church. She was a caring and compassionate person who brought joy to everyone’s lives and will be dearly missed. 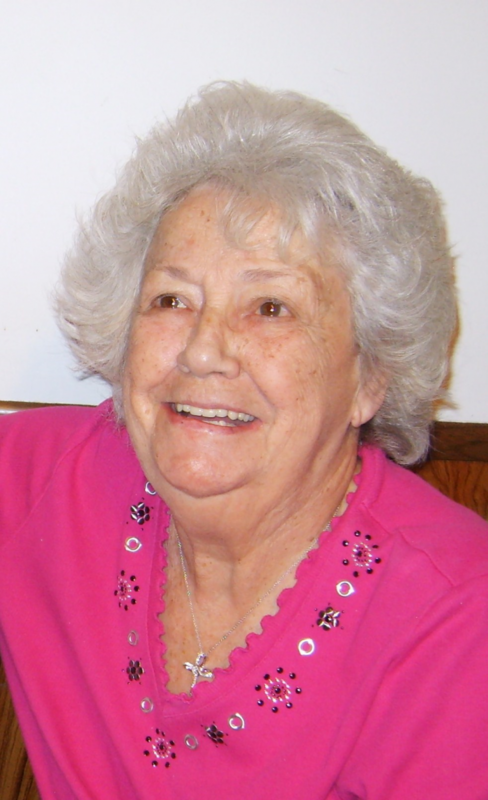 Jean Lucille Hardee Richmond Liebert died on Wednesday, March 20, 2019 at Unity Point Hospital: Allen Memorial at the age of 89. She is preceded in death by her parents; her husbands; two brothers: Earl Jr. and William Hardee; one sister: Sharon Alcott; one son-in-law: Jerry Jacobsen; one daughter-in-law: Janet Richmond; and one grandson: Brian Richmond. Jean is survived by her three sons: Randy Richmond of Waterloo, Craig (Fran) Richmond of Evansdale, and Rick (Julie) Richmond of Billings, Montana; 2 daughters: Sherryl Jacobsen of Evansdale and Kimberly (Jeff) Hilbert of Waterloo; 2 sisters: Betty Halligan and Sandra Schares both of Waterloo; 8 grandchildren: Angela Huntley, Jennifer Wroe, Tracy (Michelle) Richmond, Joni (Justin) Stevens, Chrissy (Dennis) Snyder, Jerry Jacobsen, Sarah Richmond, and Jenna (Vern Nelson III) Newman; 5 foster grandchildren: Cody, Ashleigh, Alexis, Amanda, and Shannon; 22 great grandchildren; and 23 great great grandchildren with an additional two on the way.